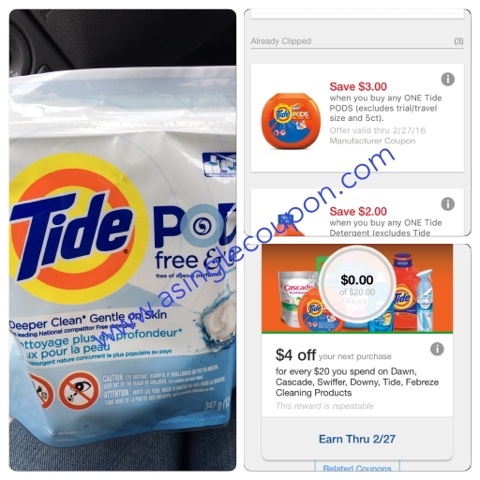 Meijer: Tide for 6¢ a load! Final Cost: $4.45! That's $.06 a load!